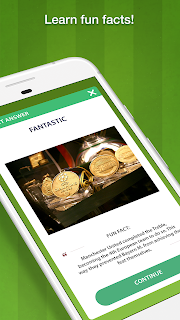 Here’s a new trivia app! 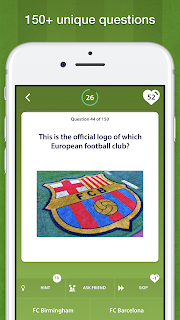 This time play Soccer Quiz: Sports Trivia with questions and answers, and show how much you know about this world’s most famous sport. 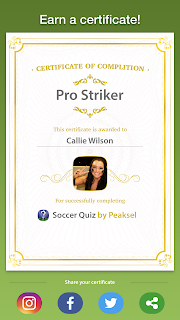 Learn new things about soccer teams from all around the world, their players, coaches and what not. This trivia quiz app can be played in 14 different languages, too. If you do not know the answer to any of the questions, don’t worry: you can skip it or ask for help. All of these for the purpose of having fun! So try it and enjoy! Thank you for introducing your app to the iMore members and we wish you the best of success with it.